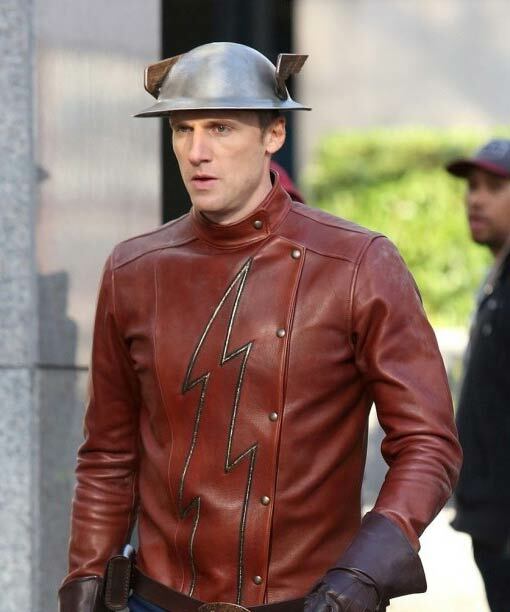 The Flash season 2 Jay Garrick Jacket is an inspiration from the family of speedsters. 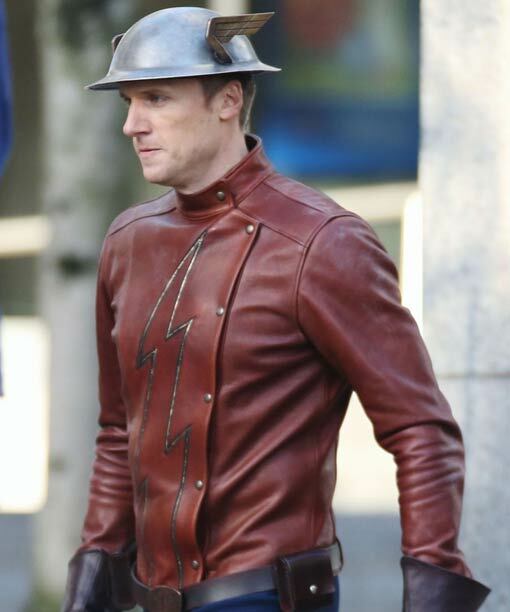 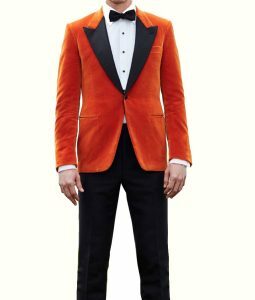 Teddy Sears has worn this outfit in the TV series. 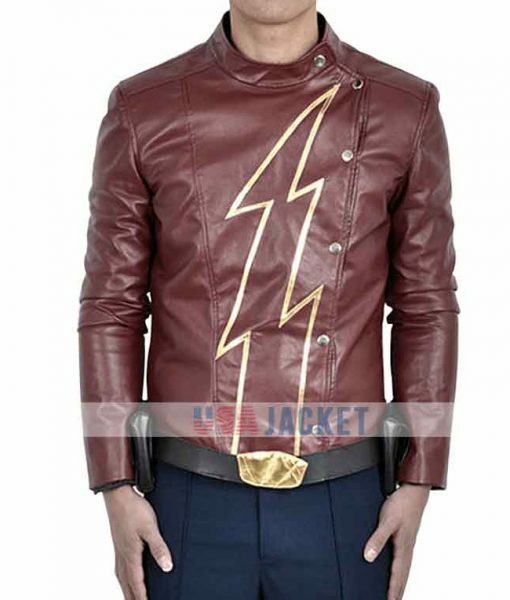 Flash Jay Garrick Jacket has been produced in PU leather that includes internal viscose comfy lining and hemline on borders. 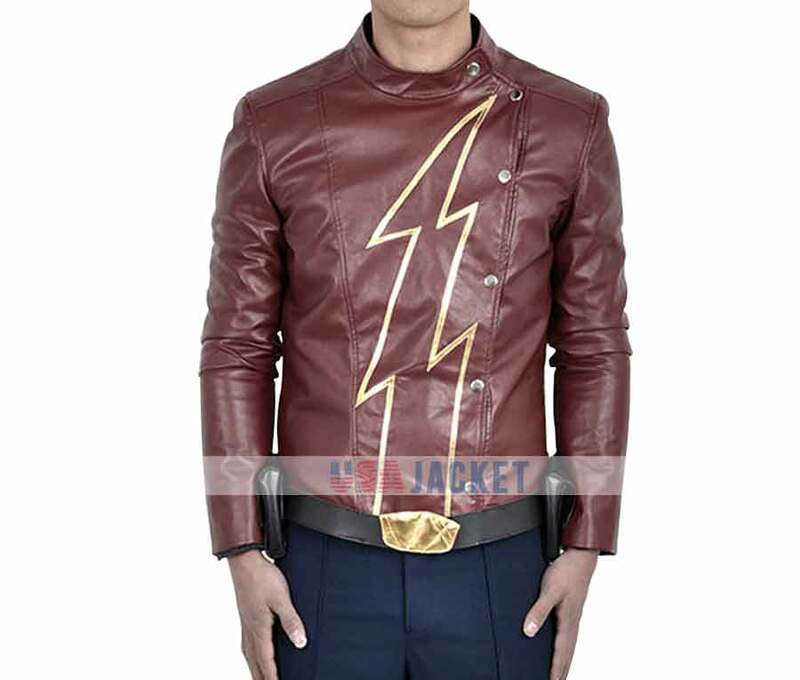 This amazing dress also covers high neck collar with button, front asymmetrical button closing, Jay Garrick Logo in front and long sleeves with open hem cuffs. 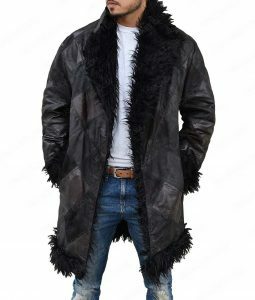 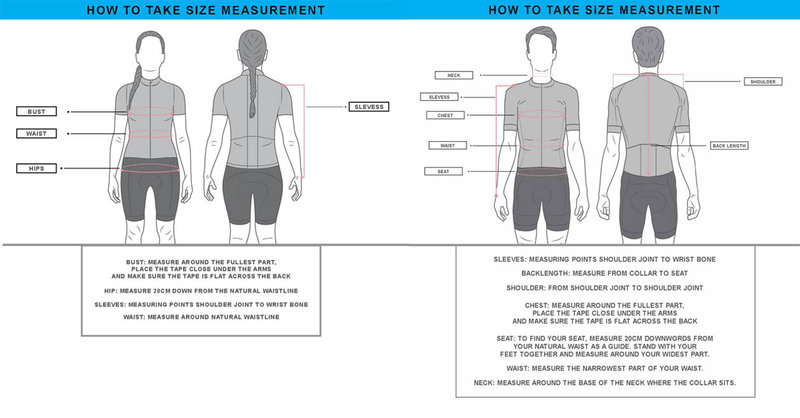 This apparel is brown in color.